Adds a Beautiful Custom Touch to Any Home Decor! 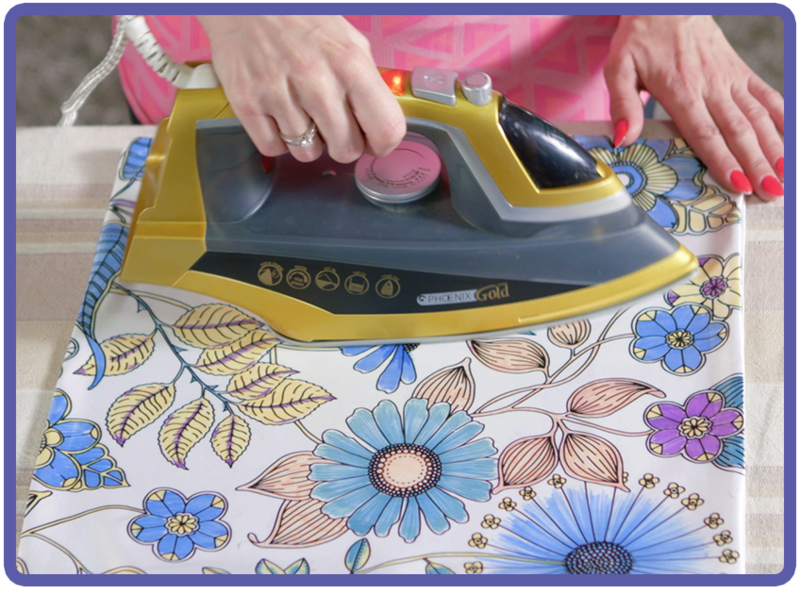 Colors are Non-Toxic, Quick-Drying and Water Resistant! 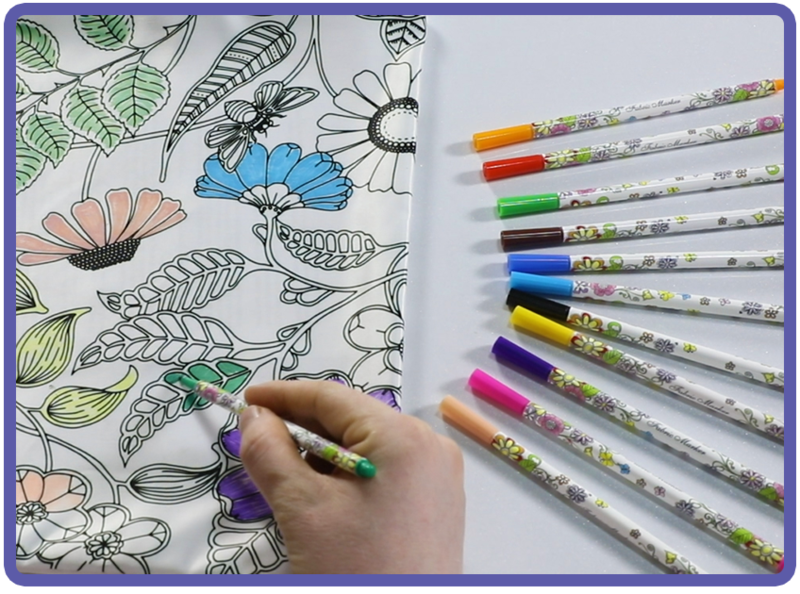 Color your Pillowrama with the 12 included professional quality fabric pens. Iron after coloring to set the color fast design. 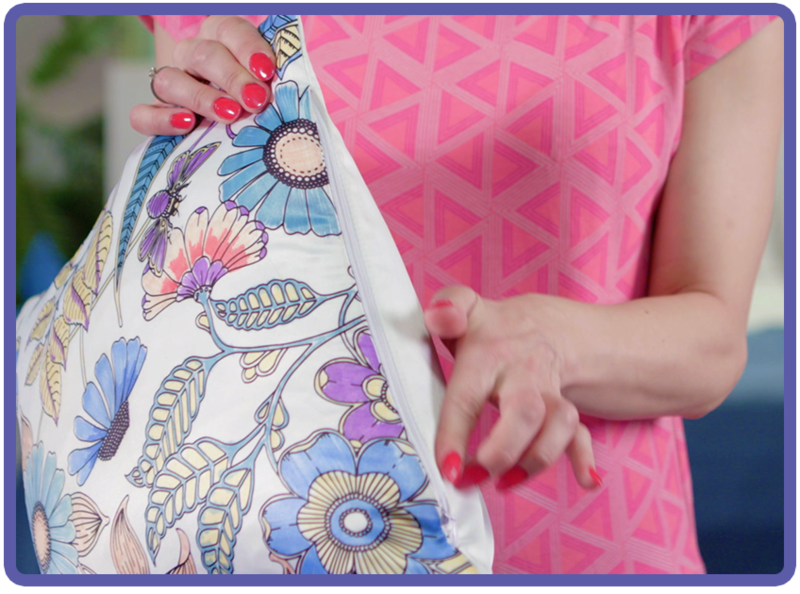 Insert a throw pillow using the convenient invisible side zipper. 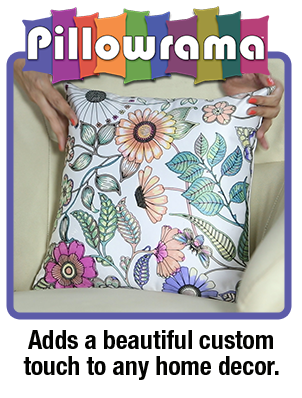 Decorate Your Home or Create a Custom Gift! Color to Match Any Decor! Color markers are durable and color fast. Fun for the whole family to do together. A wonderful way to relax & relieve stress. 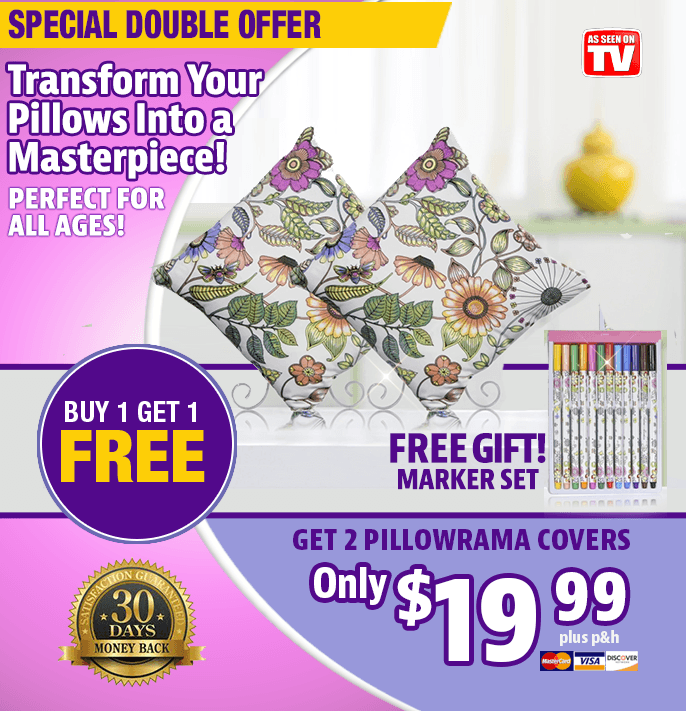 Offer Details: Order today and get the Pillowrama for only $19.99 plus $7.99 processing and handling. 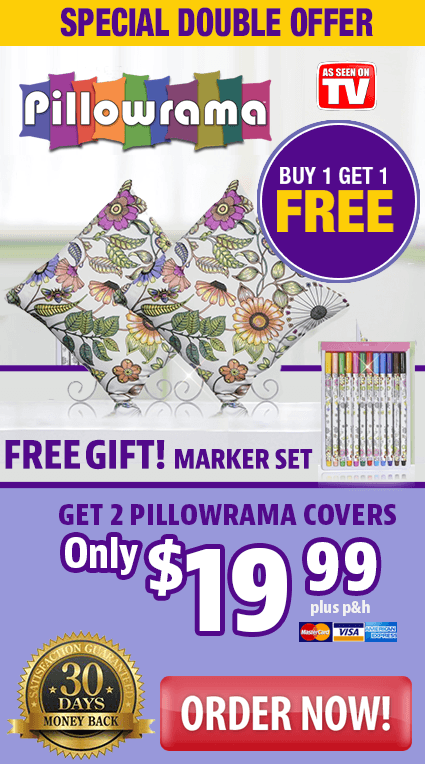 As a special BONUS we'll also include a set of 12 professional quality fabric pens and a second Pillowrama - a total $30 value, ABSOLUTELY FREE! (Pillow cushion is not included).